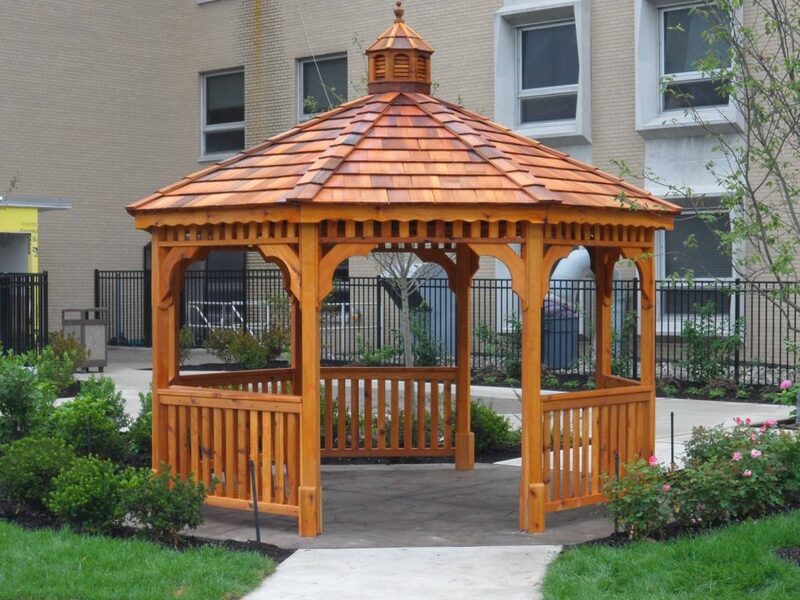 The western red cedar wood from which our gazebos are made from, contain oily fibers that act as natural preservatives to help the wood resist rot and decay. 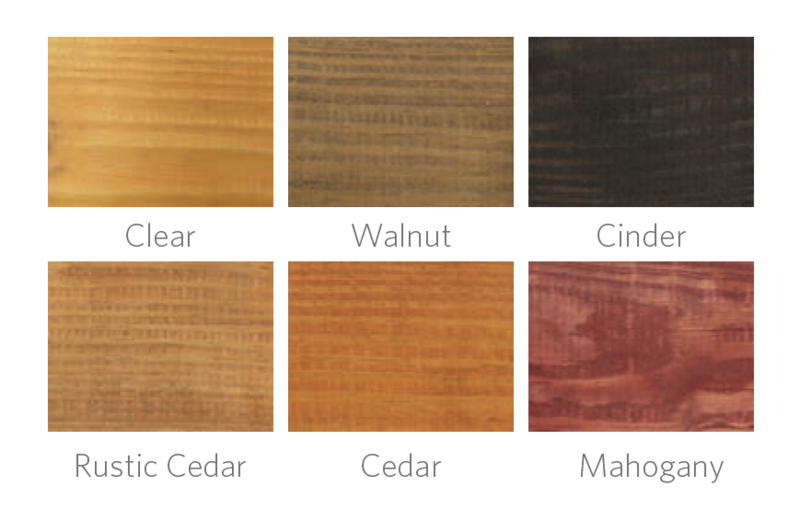 These naturally occurring oils also give off that distinct cedar aroma that make it unattractive to insects, moths, and other pests. 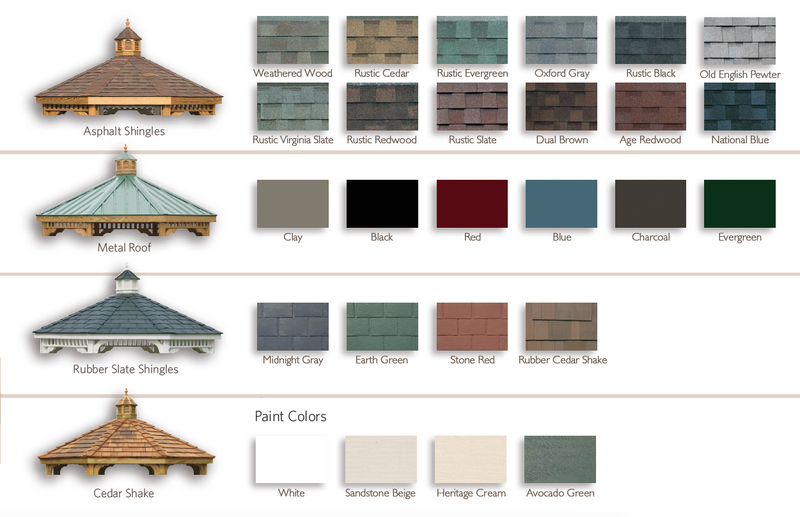 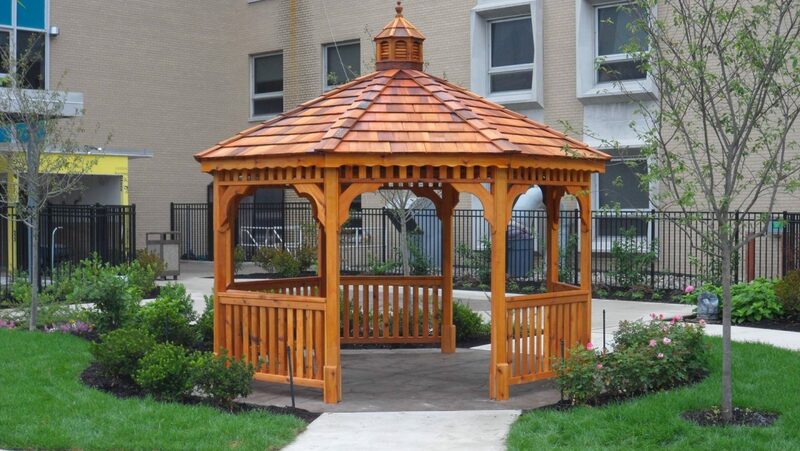 The cedar gazebo readily takes most exterior paints and stains. 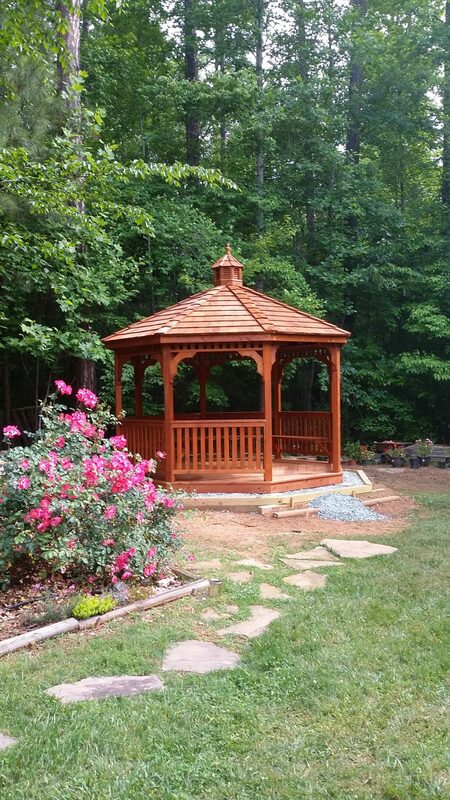 However, if the gazebo is left unfinished, the cedar wood will weather to a silver-gray color, a no-maintenance look preferred by many. 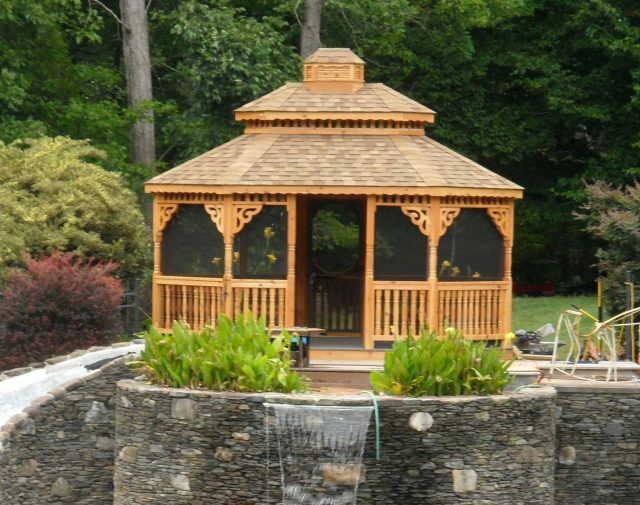 Each piece of wood is carefully planned, then hand sanded to ensure the highest quality look that will make your backyard a one-of-a-kind secluded retreat. 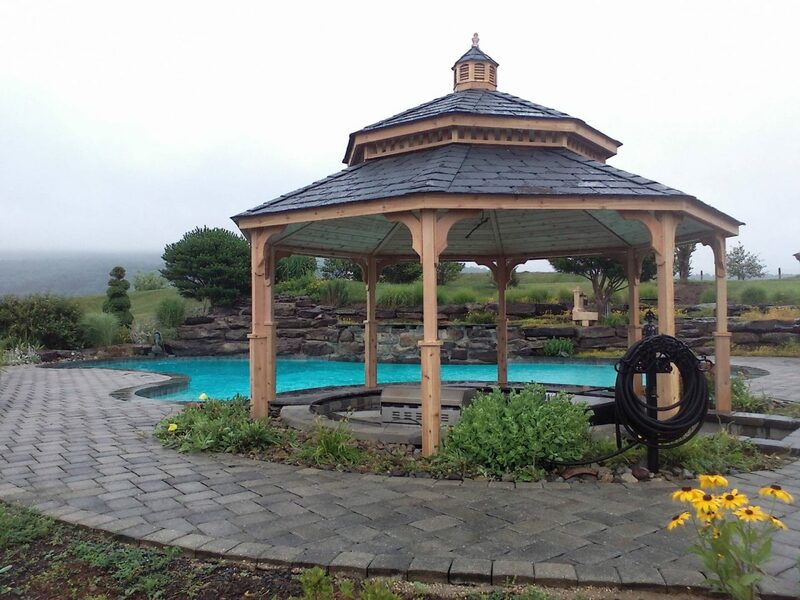 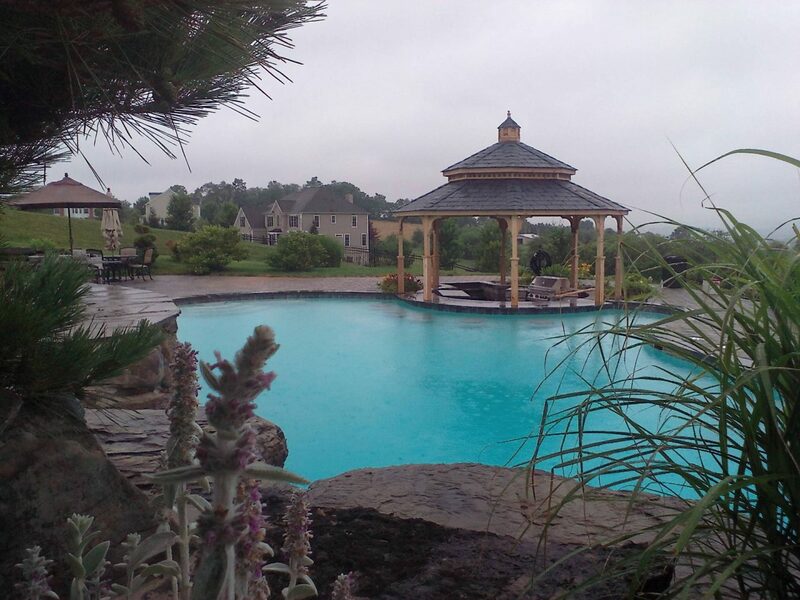 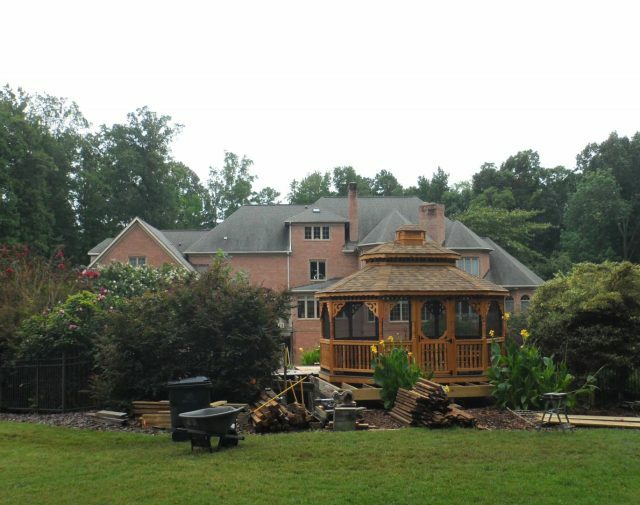 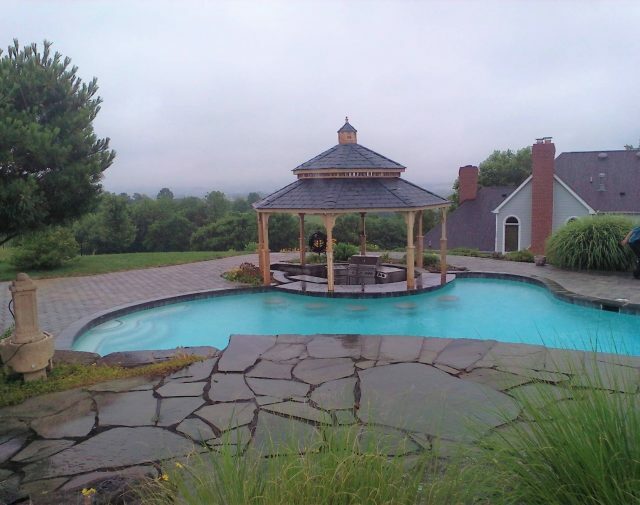 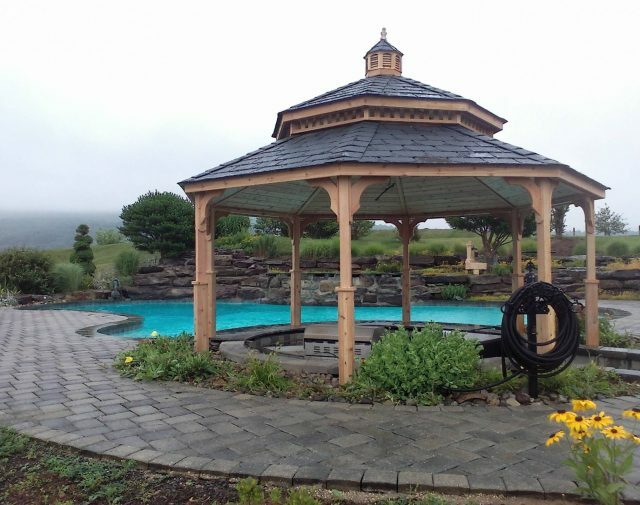 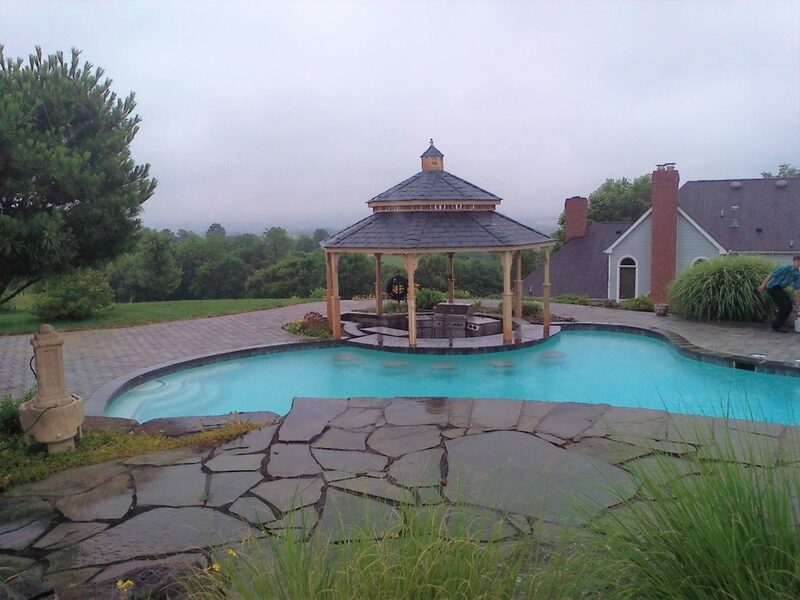 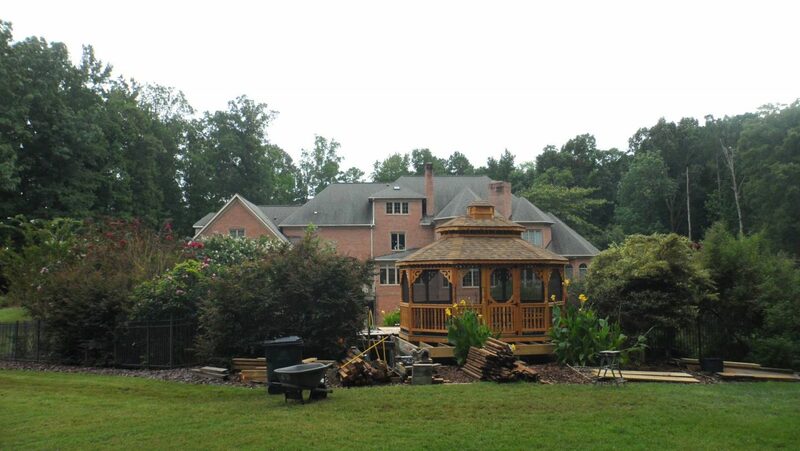 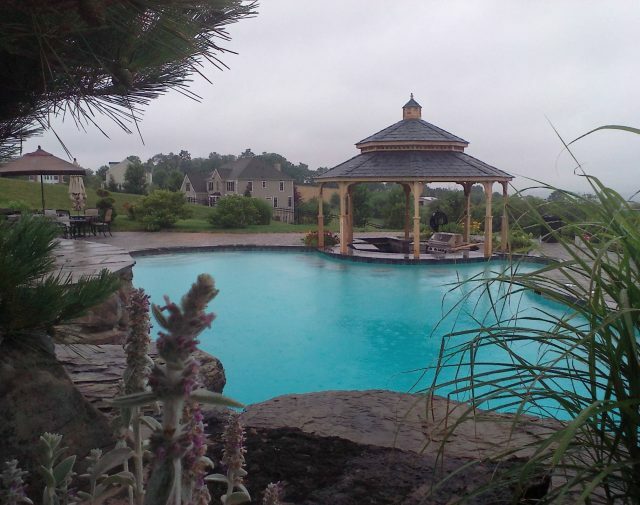 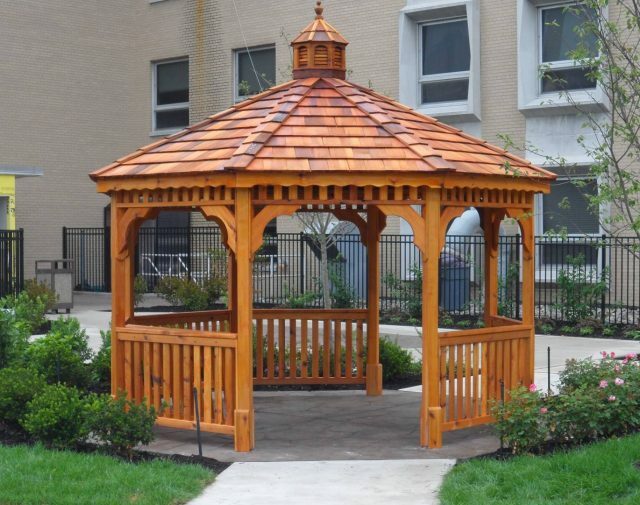 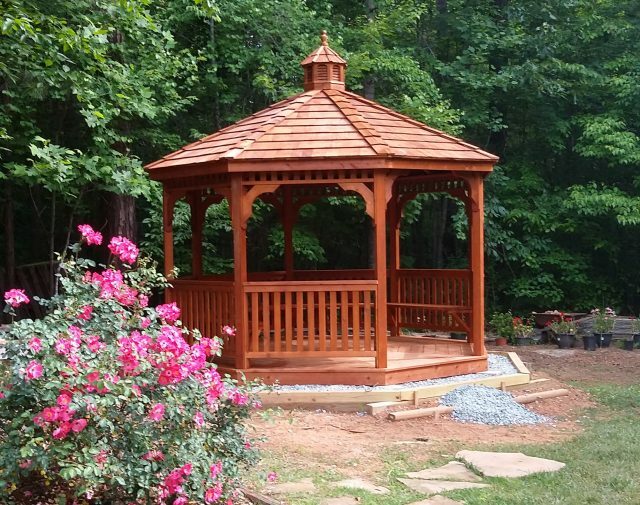 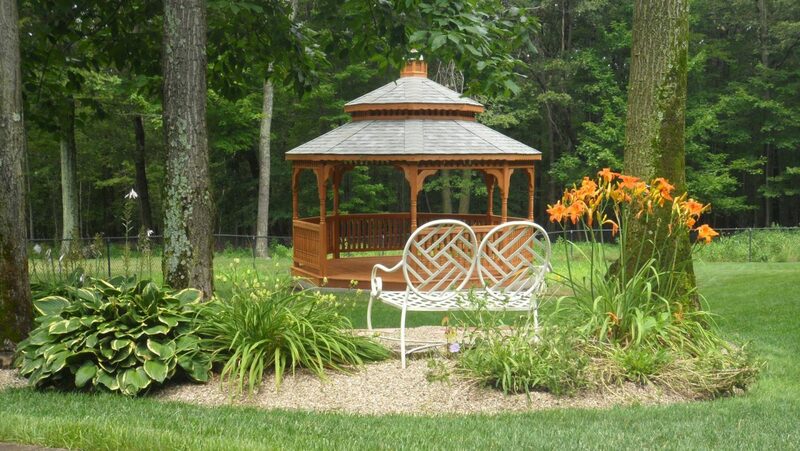 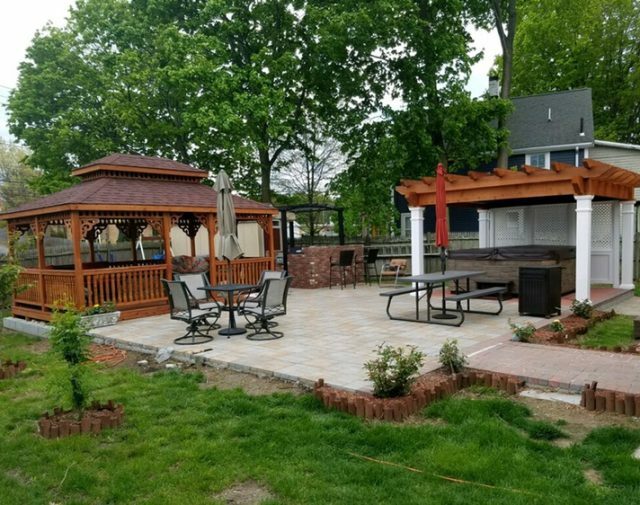 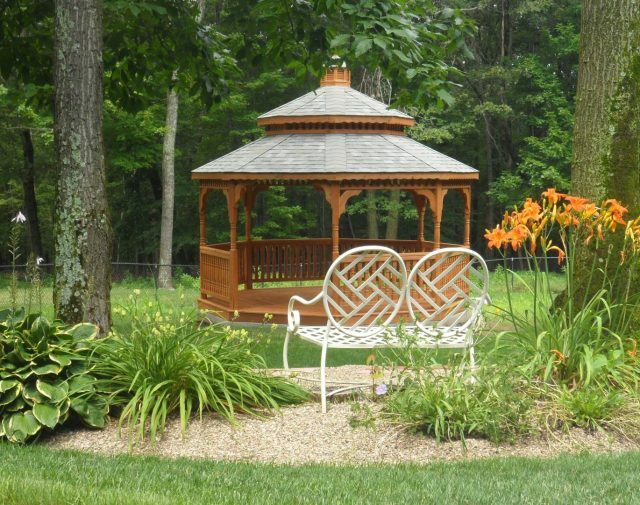 Get a Free Cedar Gazebo Quote!